C.A. 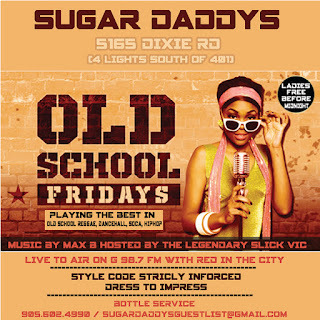 Confidential: Old School Fridays @ Sugar Daddy's Nightclub, Mississauga, ON - Fri July 13th! 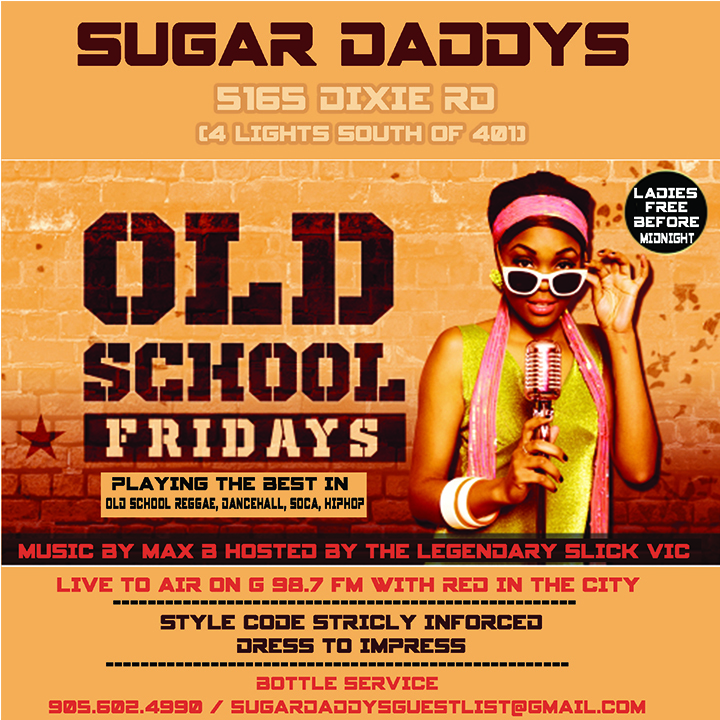 Old School Fridays @ Sugar Daddy's Nightclub, Mississauga, ON - Fri July 13th! Day 1 @ Noir, Toronto, ON - Sun July 29th!